Leadership - Flourish Mentoring Program Inc.
Laura Campbell is a 2017 graduate of Howard University where she received a Bachelor of Biology. She is currently a M1 at the Medical University of South Carolina. 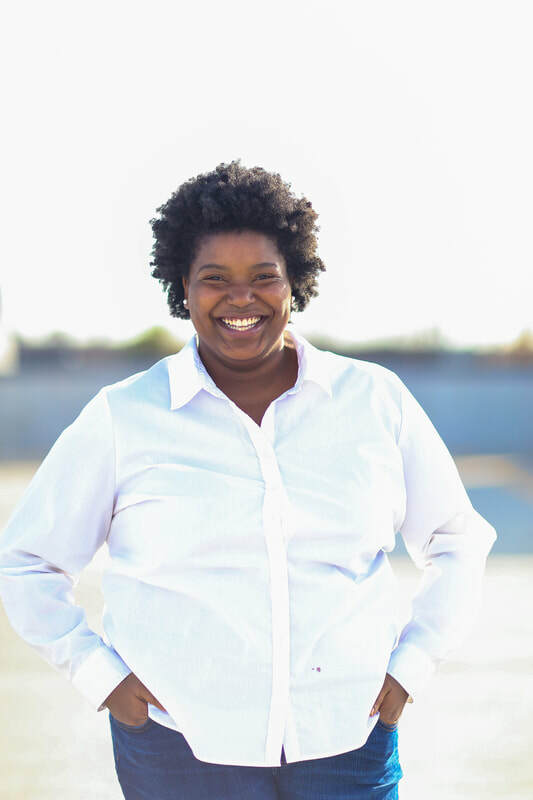 Adaya is a 2018 graduate from Hampton University, where she earned a Bachelor of Science. 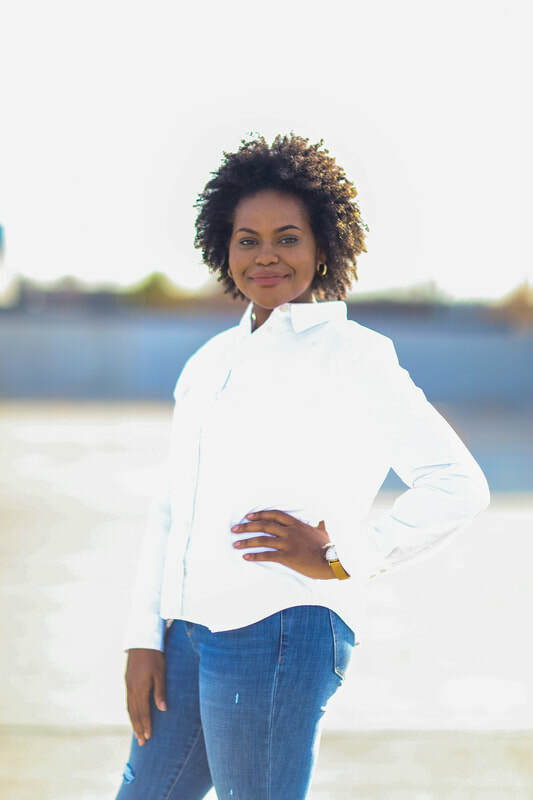 in biology As a 2019 Schwarzman Scholar, Adaya is currently pursing a Master of Science in Management at Tsinghua University in Beijing, China. Faith is a second year mentor with Flourish Mentoring Program. 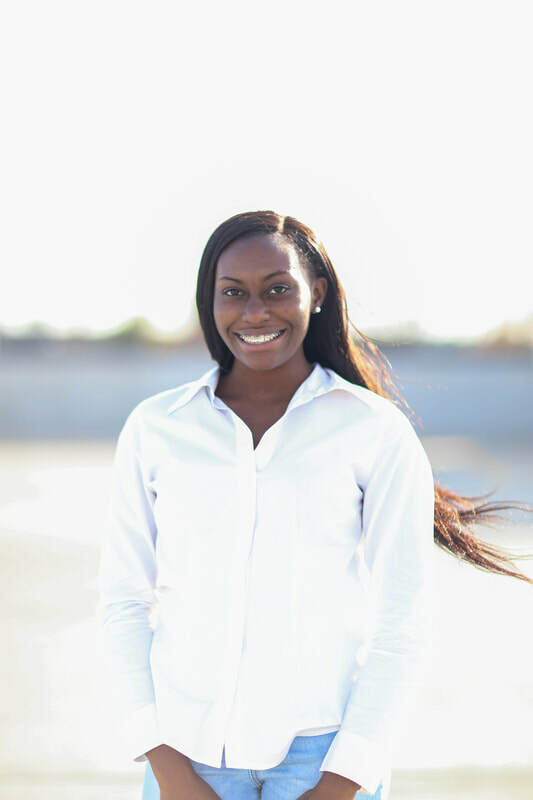 She is currently a student at Francis Marion University where she is pursuing a degree in nursing.